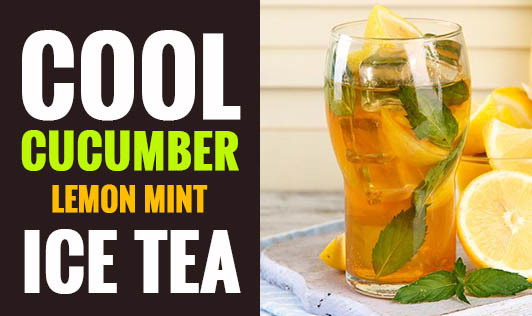 This fresh tasting, super - hydrating cool drink made with fresh cucumbers and mint will not only keep you cool this summer, but also detox you by removing all the impurities from your body. • To make sugar syrup, Boil 1:1 ratio of sugar and water till it dissolves and then chill. You can also use agave or honey to keep it light and natural. • Replace the sugar syrup with sugar free if you're diabetic, or use less sugar to keep a tab on your calories. • Add a wow-factor by garnishing with a rosemary twig for aroma and visual appeal.